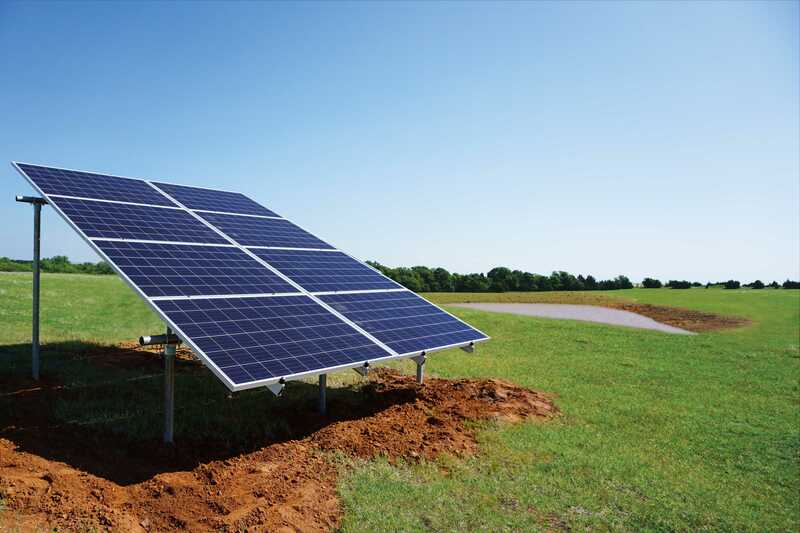 60-Cell solar panels include a 25-year power output warranty. 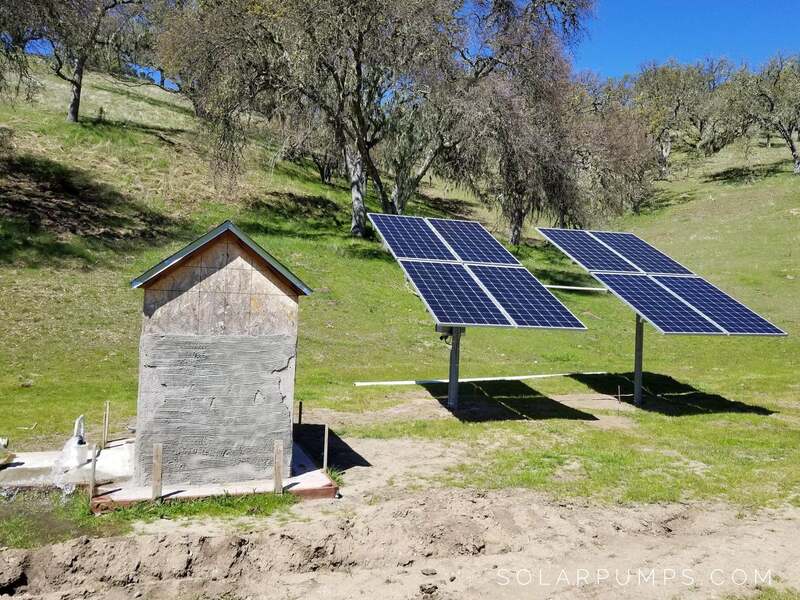 Solar pump (1.0HP) includes a 1-year warranty. 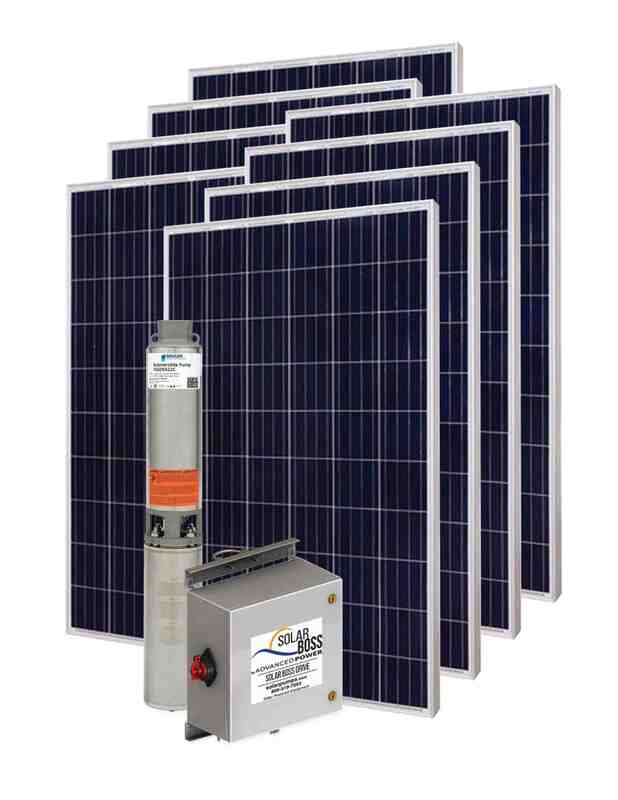 (8) Axitec 60-cell solar modules or similar. 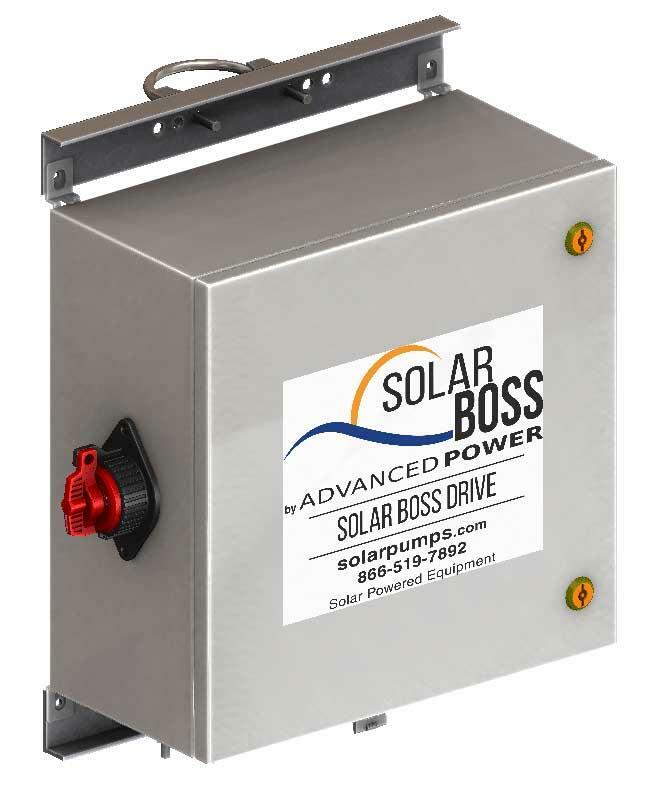 High Capacity Pump varies from 1.0 HP stainless steel submersible pump comes with 100’ of attached wire. HC Pumps require a 4” or larger well casing. Systems requires 2” ASTM A53 Grade B Schedule 40 Pipe, galvanized to a min of ASTM A653 G90 or ASTM A123 G35, or 2” Allied Mechanical Tubing with Gatorshield or FlowCoat Zinc coating (ASTM A1057). Pipe lengths: South Piers- 3x (4' 10"). North Piers- 3x (8' 4"). Cross Pipes- 2x (11' 9.1"). 6x 3'6" Deep x 24" Diameter holes. Flows decrease as depth and pressure increases to maximum depth of 160 feet (69 PSI).